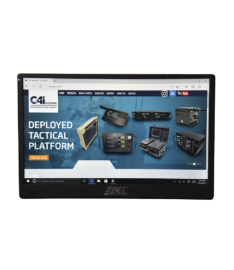 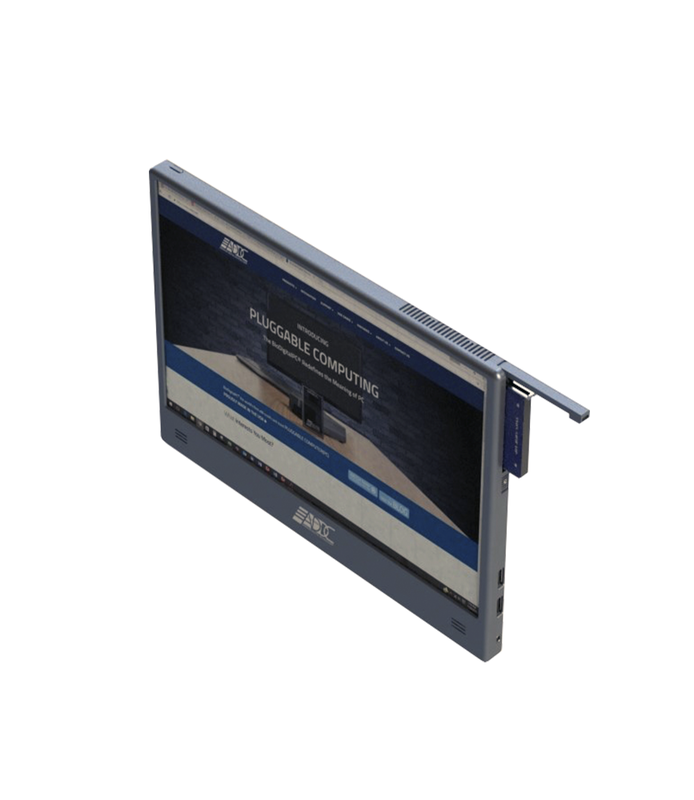 This commercial-grade LCD monitor features an integrated BioDigitalPC® docking station. When a BioDigitalPC® card (not included) is inserted into the docking station, this CruiserOne becomes a robust and secure solution. 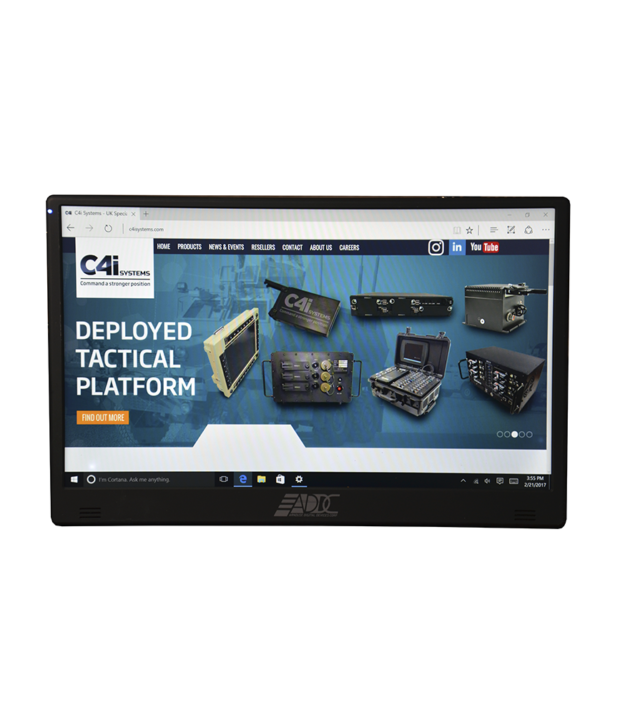 The CruiserOne is especially suited for applications in markets such as aviation, construction & public sector. 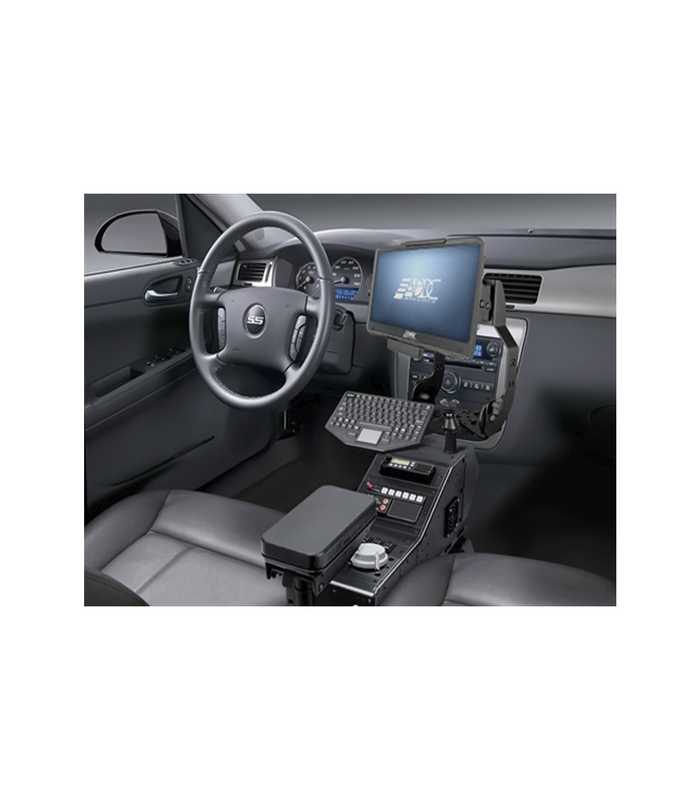 The addition of the Cruiser One to the family of BioDigitalPC® readers provides business users a lightweight design for any x86 application.